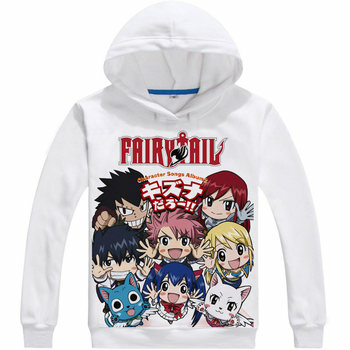 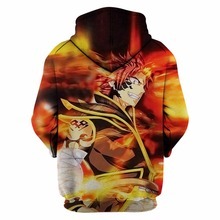 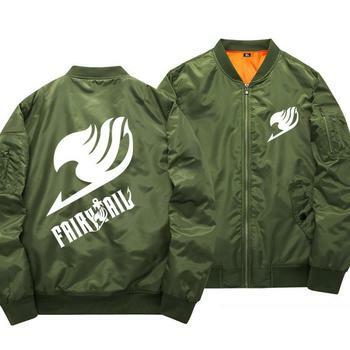 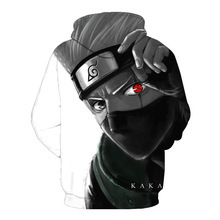 Fairy Tail hoodie is designed with Fairy Tail print characters for the true fan only! 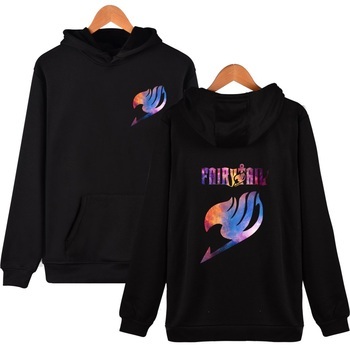 Must have to keep yourself warm in the cold weather. different styles – choose your best one!